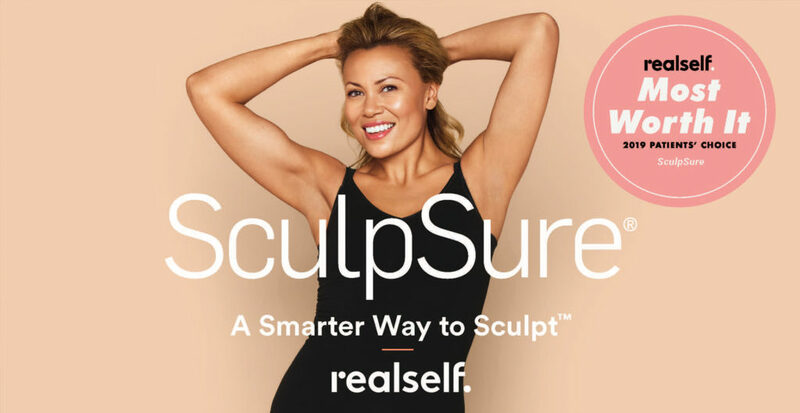 SculpSure’s non-surgical 25-minute procedure uses light-based technology to permanently destroy up to 24%1 of treated fat in problem areas such as the abdomen and love handles. Over time, these damaged fat cells are naturally absorbed and removed from the body, with results seen as quickly as six weeks, and optimal results typically seen at 12 weeks. Every patient is different. We will work with you to develop a customized treatment plan to meet your desired goals. Call us at 425-312-1007 to schedule a consultation and discuss what treatment plan is best for you. Achieving a slimmer, more sculpted appearance is possible with the help of SculpSure. 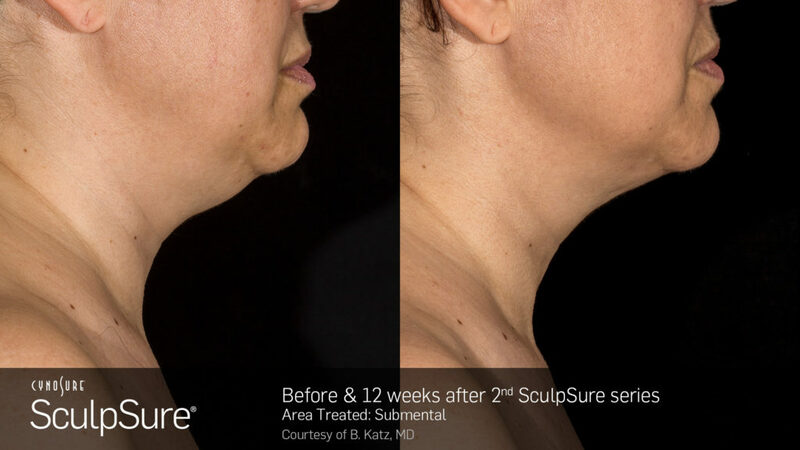 Call us at 425-312-1007 to schedule a consultation and learn more about your customized SculpSure treatment. Sources: 1 Single treatment with an average in fat volume as measured by MRI; Clinical and Histological Evaluations of a 1060nm Laser Device for Non-Invasive Fat Reduction -John W.Decorato,MD.,F AC S.Rafael Sierra,Ph.D., Bo Chen,Ph.D., Westford, MA, 2014. 2 Average patient discomfort rating of 3.7 on a scale of 1-10; Katz B, Doherty S. A multicenter study of the safety and efficacy of a non-invasive 1060 nm diode laser for fat reduction of the flanks. Paper presented at: 2015 Annual American Society for Laser Medicine and Surgery Conference; April 22-26; Kissimmee, FL.